No matter how high functioning children with autism or Asperger’s may be, they are going to have trouble with their sensory issues. Enter Jennifer McIlwee Myers, Aspie at Large! 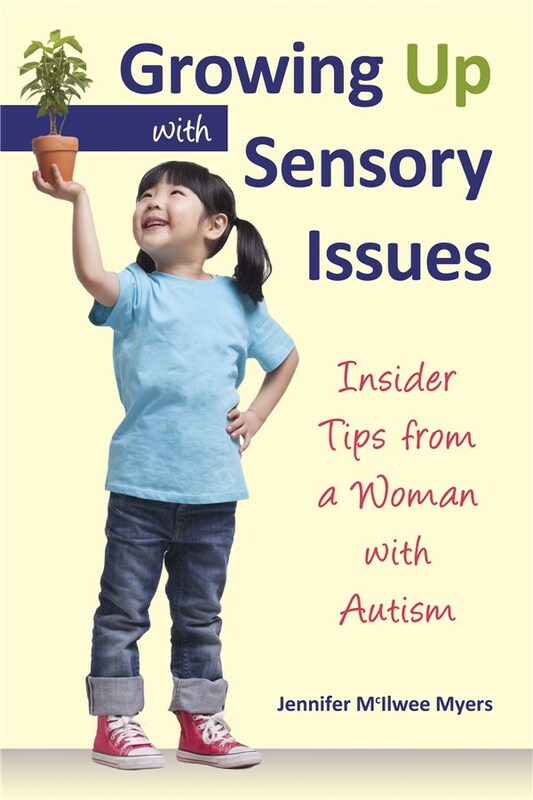 Co author of the groundbreaking book Asperger’s and Girls, Jennifer’s personal experience with Asperger’s syndrome and SPD makes her perspective doubly insightful. Jennifer’s straightforward and humorous delivery will keep parents and those with sensory issues turning the page for the next creative solution. Co-author of the award-winning book Asperger’s and Girls, Jennifer McIlwee Myers is a terrific writer and speaker with Asperger’s syndrome. Her brother had autism, but she wasn’t diagnosed with Asperger’s until 2002. 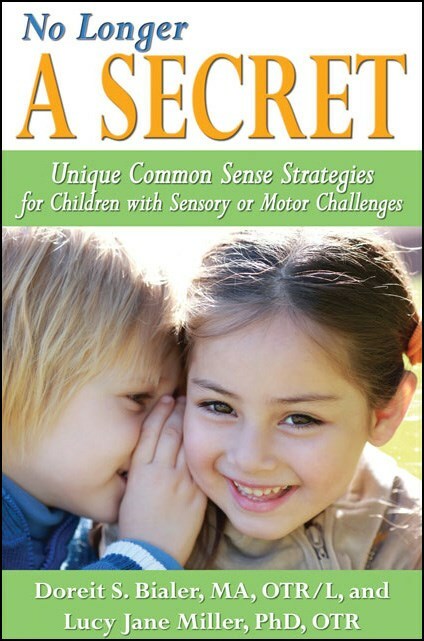 She is author of the popular book How To Teach Life Skills to Kids with Autism or Asperger’s (1-935274-13-9). Jennifer earned a bachelor’s degree in computer science and currently lives in California with her husband Gary.